Reliable, low cost PAC electric fence system. SKU: . 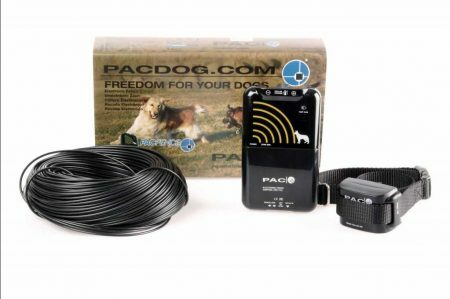 Categories: Pacdog Electric Fence System, PAC ELECTRIC FENCE SYSTEMS, Pacdog dog training systems. Do you need to contain your dogs within a fixed area around your property? Then we have the ideal solution: The PAC Electric Fence System This system is highly reliable; can encompass any shape of garden or estate, at very low cost; and can be hidden from view. Surround and enclose all or part of your garden, paddock or estate, and give your dog freedom to roam within it. Stimulus intensity adjusts automatically under micro-processor control. The PAC Electronic Fence system is ideal where you wish to contain one or more dogs without needing an ugly and obtrusive boundary fence. 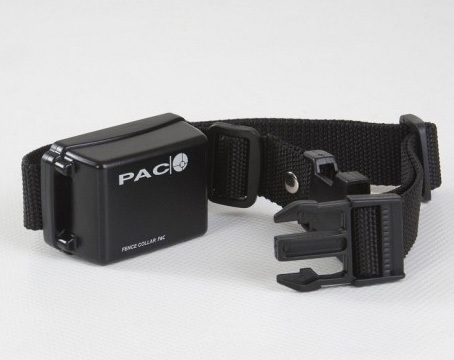 Each dog that needs to be contained wears an active electronic collar unit. Whenever the dog is nears the boundary his collar is designed to respond to a low strength radio signal. The boundary itself comprises an inexpensive, PVC-coated loop-wire. 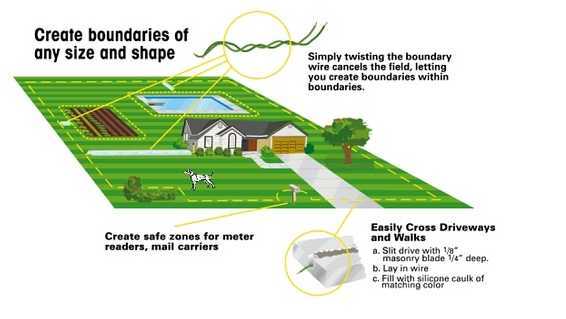 No-Go areas within the boundary – such as swimming pools, flower beds and child-play-areas may be selectively excluded within the containment area, by using a simple, wire twisting technique, locally to nullify the radio signals. The electronic Control Unit, which needs to be installed undercover, generates radio signals for the loop-wire. It also incorporates monitoring and adjustment of the Active Zone size (i.e. 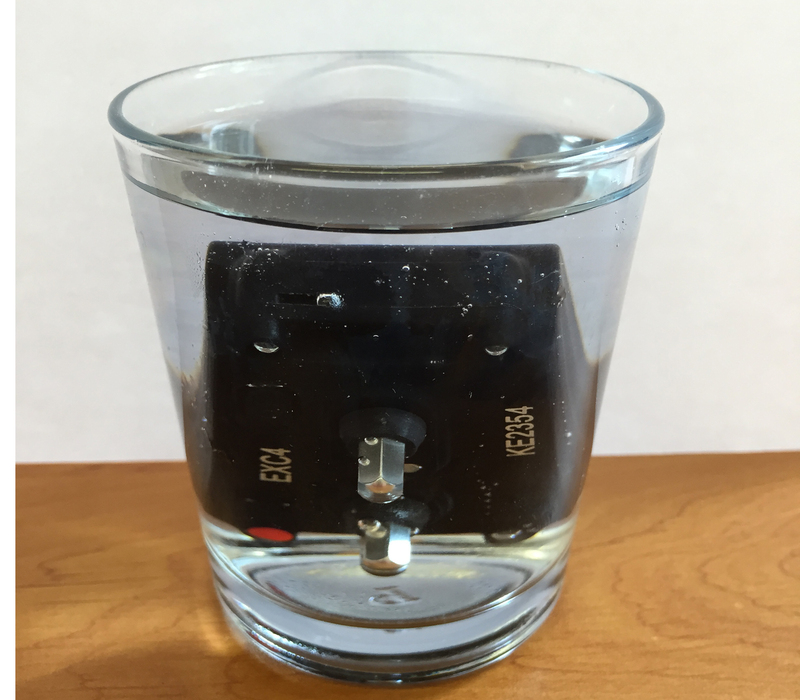 distance from the wire); standby batteries to keep the system running in the event of a mains power-failure; and a timer-controlled socket, into which a collar may simply be plugged whenever it needs recharging. 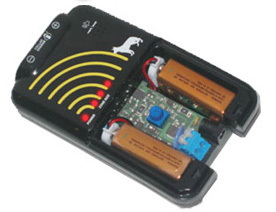 The collar unit is a rechargeable waterproof unit that contacts with the dog via two stainless steel probes. Each collar can give up to 2-4 weeks of operation (up to 3 months in standby mode). An LED on the collar indicates battery charge status. 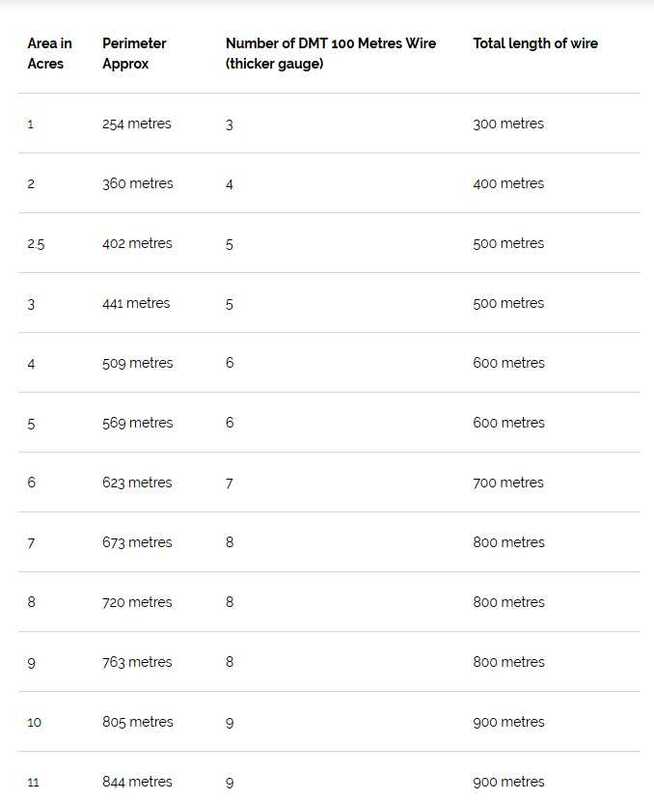 The notional maximum length of the standard (0.75 mm2), low cost, multi-cored, PVC covered cable is 600m, but heavier gauge (1.5 mm2 ) loop-wire may be used for much longer boundaries. Suitable wire can be purchased from PAC or from most electrical wholesalers. The two tails of the loop connect to the Control Unit.